149 DKK lade... 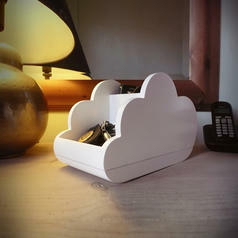 Cloud Storage Wooden Desk Tidy Put your keys, your mobile phone and your wallet into the cloud! 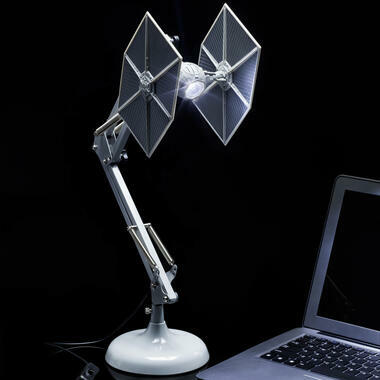 Everything is possible thanks to the latest technology. 29 DKK lade... 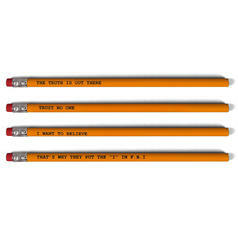 The X Files Pencil Set The truth is out there... and on these pencils! 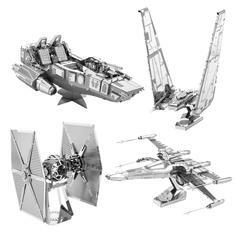 from 97 DKK lade... Star Wars 3D Metal Craft Kits Build your own model of the X-Wing, the Millennium Falcon, and more. Choose from eleven different kits. 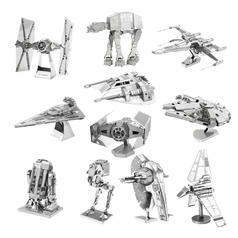 from 97 DKK lade... Star Wars Episode VII 3D Metal Craft Kits Four brand-new space ships from Episode VII as metal cut-out sheets.